Izzy Wizzy, let's get busy! Sooty and Sweep return to Cadbury World in Birmingham for two special weekends of magic, music and mayhem. The popular TV duo – plus Soo – are at Cadbury World in Bournville on October 11 and 12, then November 8 and 9. Taking place in the attraction's on-site marquee Sooty's Wacky Workshop features the furry friends trying out Sooty's latest inventions, including the Super Sonic Sootamatic. 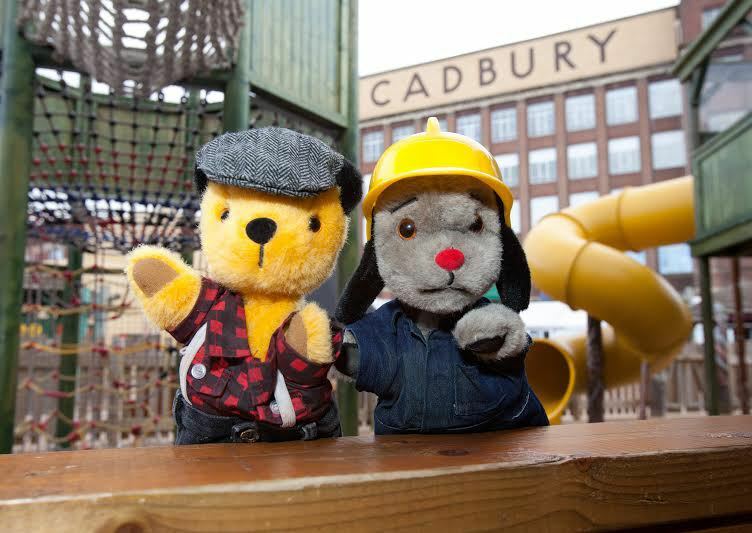 The show marks a welcome return by Sooty to Cadbury World. Last year the attraction hosted Sooty's Birthday Bake Off which saw the trio making a celebration cake. 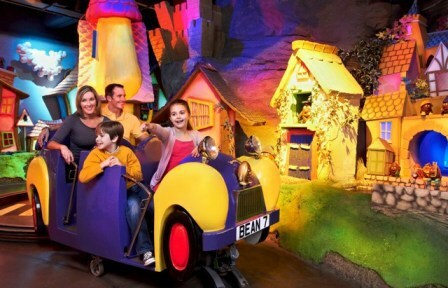 Cadbury World is inviting visitors to embark on a Chocolate Adventure with the launch of a new attraction. Featuring a 4D interactive cinema experience, the new zone is home to a series of adventurous journeys. In addition, the attraction's 14 zones offer plenty of fun for the whole family. Visitors can climb on board the magical Cadabra ride for a gentle journey through a chocolate wonderland and learn all about the origins of the cocoa bean amidst trees and waterfalls in the Aztec Jungle. Why? 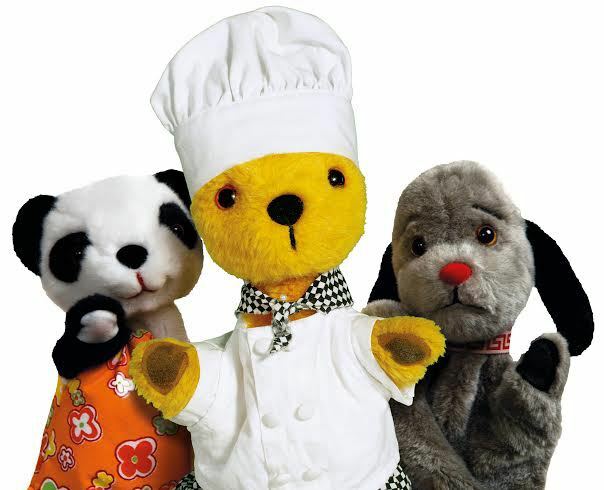 Sooty, Sweep and chocolate - what's not to like? How wonderful. This takes me back. That will be a lovely nostalgic experience. Look forward to going.